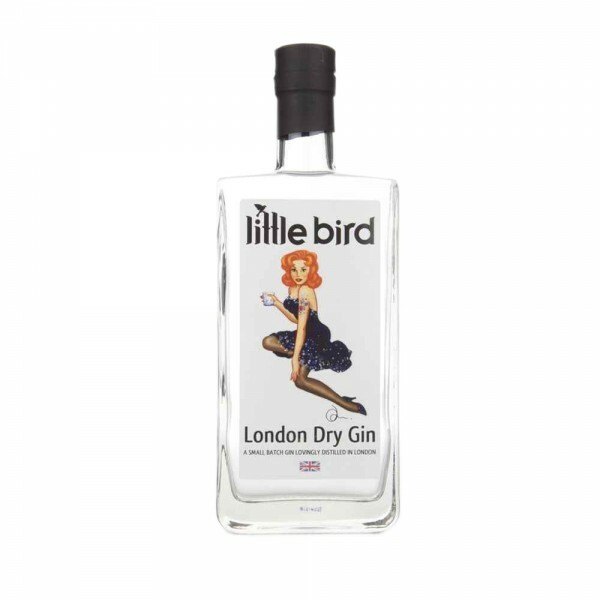 Distilled in Peckham, South London this alluring and full-bodied spirit ticks all the boxes for a small batch, independent gin - unique, beautiful, and oh-so-delicious. 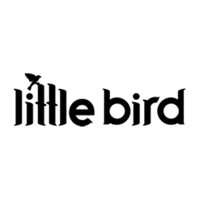 Little Bird combines nine botanicals; including pink grapefruit, sweet orange peel, and ginger, to create a smooth gin with fresh, citrus flavours. Grapefruit undertones linger on the nose, followed by refreshing hints of juniper, orange zest, and ginger spice, and then a sweet, citrus finish. Top up with some Fever-Tree Mediterranean tonic and a pink grapefruit wheel for a splendid G+T, or try your hand at a classic negroni by stirring an equal measure of Little Bird, Campari, and red vermouth over ice with a few dashes of rhubarb bitters. Perfection.